Third-Party Playlist Support: the song currently sits in playlists from curators such as Chill Nation, Koala Kontrol, La Belle Musique, Majestic Casual, Afrojack, MTV, Pretty Lights, R3HAB, Axwell, Kaskade, and others. SiriusXM selected the song to play on the YouTube EDM 15 show. This is a weekly show driven by YouTube data and curated by SiriusXM, hosted by The Chainsmokers. January 25th: New single ‘Lie’ on stores, taken to radio, sent wide. Preview link coming soon. February + March + April: Announcing, rolling out, and releasing new EP. There will be two singles releasing before the EP. April: Record Store Day vinyl release on April 21st. 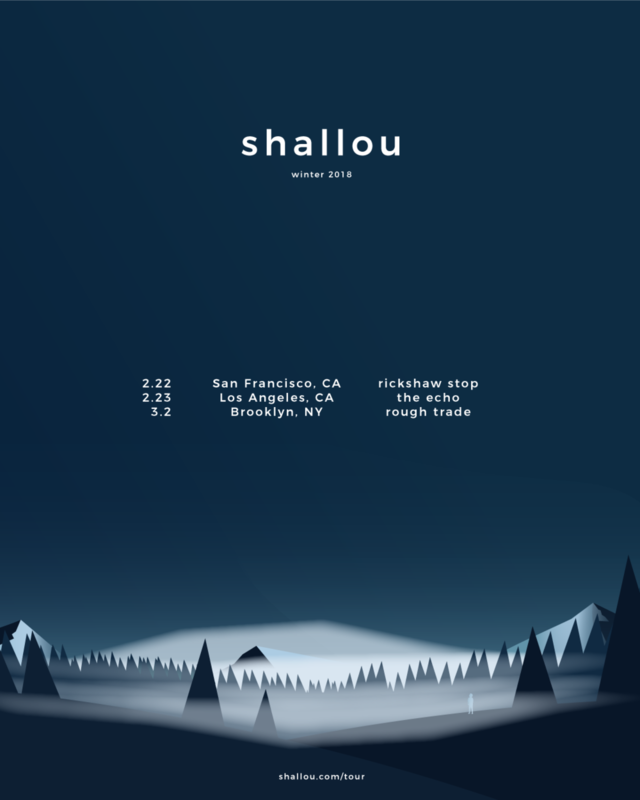 shallou will be direct support for Big Gigantic on their North American run during January and February. The rooms are ranging from 1200-4000 capacity. All dates announcing in November. 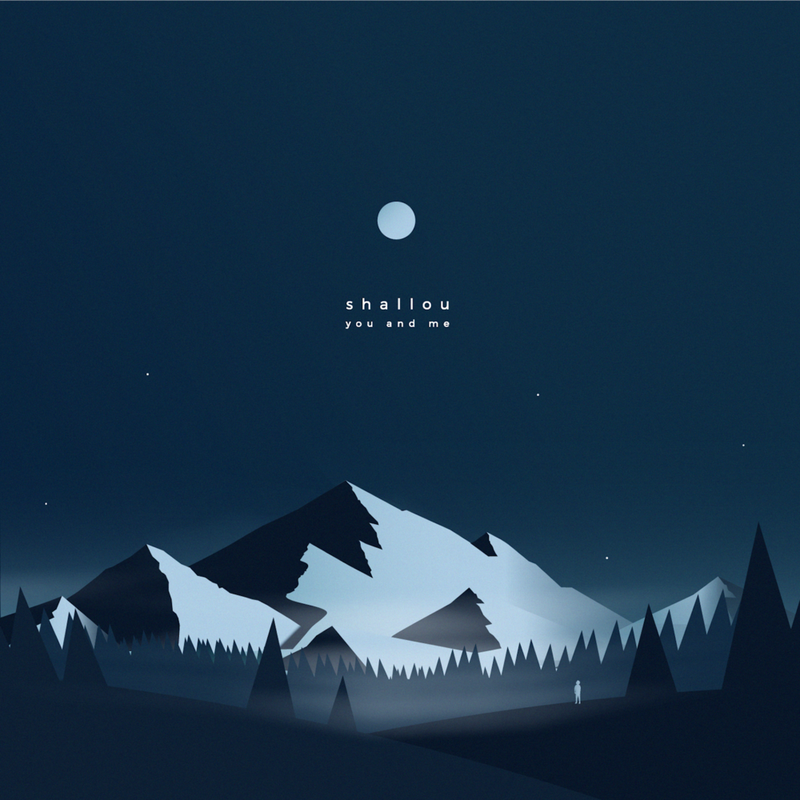 shallou will be performing his first headlining shows in February and March in Los Angeles, San Francisco, and Brooklyn. The dates are at shallou.com/tour and on the flyer below. May + June + July: multiple festival performances already confirmed. Announcements coming soon.